According to a new report published by Allied Market Research, titled, “World Biosimilars/Follow-On-Biologics – Market Opportunities, and Forecast, 2014-2020”, the global Biosimilars/Follow-On-Biologics market is projected to grow at a CAGR of 49.1% from 2015 to 2020. Europe would continue to dominate the market while Asia Pacific would emerge as fastest growing region over the forecast period. Changes in regulatory guidelines and convenient biosimilar drug approval processes have a major impact on the commercial growth of global biosimilars market. 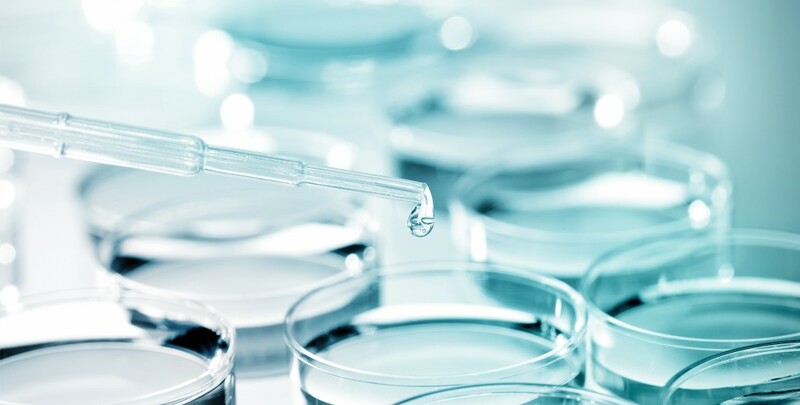 However, the high investment associated with research and development, longer development processes and requirements of economies of scale for profitability largely limit the growth of biosimilars market. The integration of developmental plan with regulatory guidelines and the adoption of optimal commercial strategies would play crucial role in commercial growth of biosimilars market. Glycosylated proteins namely, erythropoietin and monoclonal antibodies are the leading biosimilar segments commercially available across the globe, together accounting for about one-third of the market revenue in 2014. This significant hold in the market is chiefly due to its large application in the treatment of chronic conditions such as blood related disorders, cancer, among others.